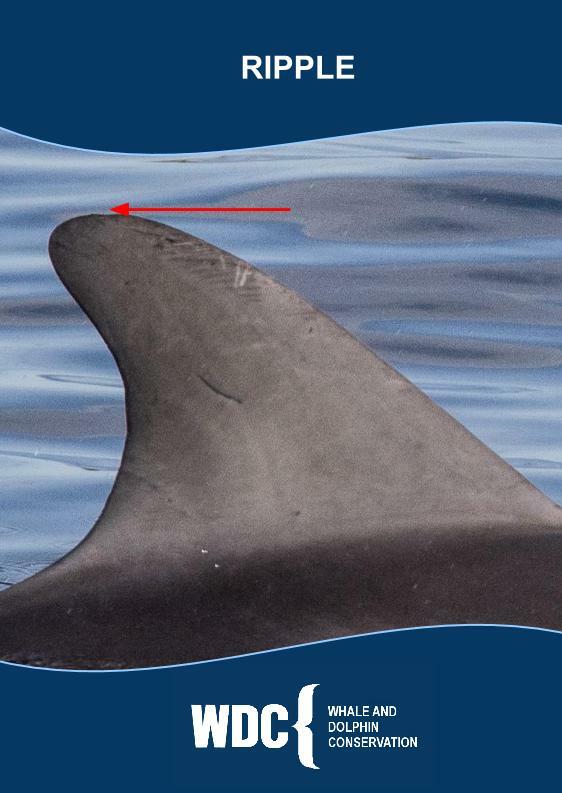 Body - Dolphins have a highly streamlined body to allow hydrodynamic efficiency. Skin – Skin colouration is dark grey on the back a lighter grey on the flanks and white bellies. This colouring pattern is known as counter shading a type of camouflage. The Dark back allows them to blend in with the ocean depths and the light belly blends in with the sunlit surface waters. Brain – The Bottlenose Dolphin brain mass is slightly bigger than a human brain. Dolphins are highly intelligent they have shown that they are self aware, have shown language comprehension abilities, the ability to use tools and cultural behaviour. 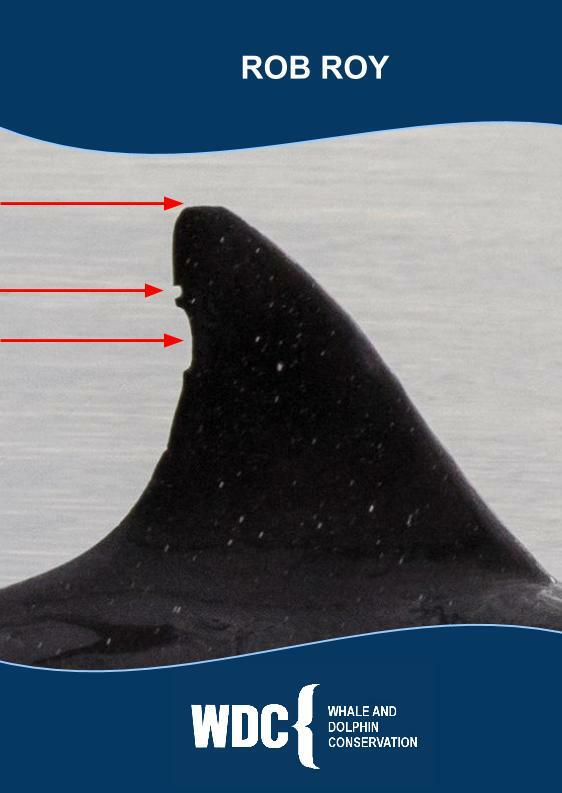 Rostrum/beak – The rostrum is the dolphins jaw. Teeth – Bottlenose dolphins have between about 80 to 100 cone shaped teeth. Dolphins do not generally chew their food. They use their teeth to grasp their catch but usually swallow their prey whole. Melon – The melon is used for vocalisation and echolocation. Ear – Dolphins have very sophisticated hearing and are able to hear a much larger range of frequencies than humans. Eyes – Dolphins are not able to look up or down. Often when a dolphin is bow riding or looking up at you it will turn over on its side enabling them to see you. 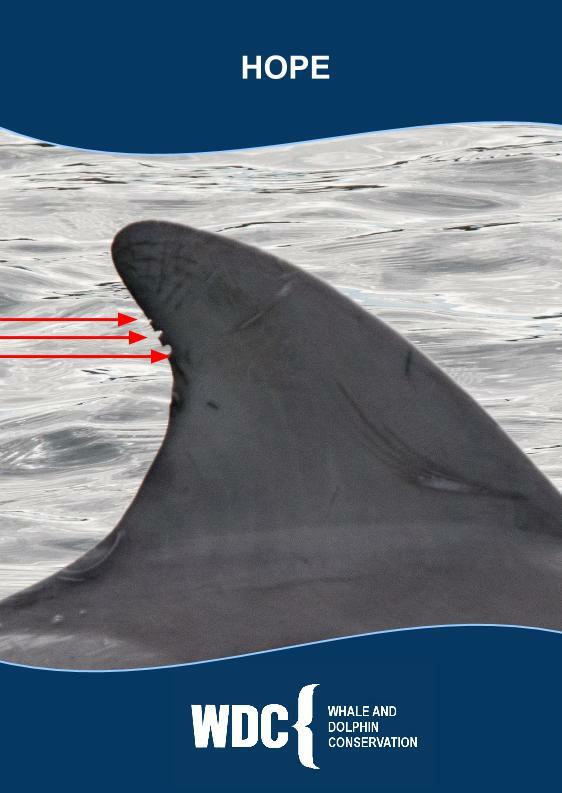 Blow hole – Dolphins breathe through a blowhole which is on top of their head. The Dolphins trachea extends from their blowhole down into their lungs. They are therefore not able to breathe through their mouth. 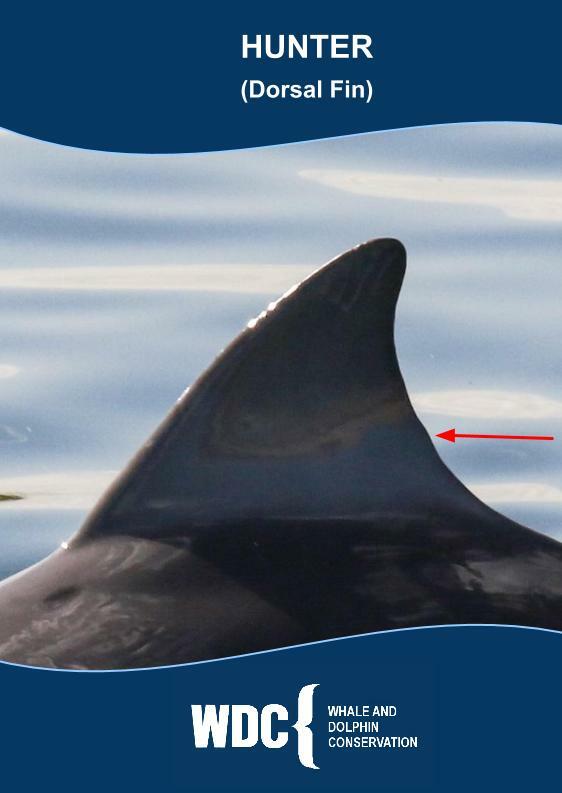 The blowhole is covered by a muscular flap providing a water tight seal when they dive below the surface. 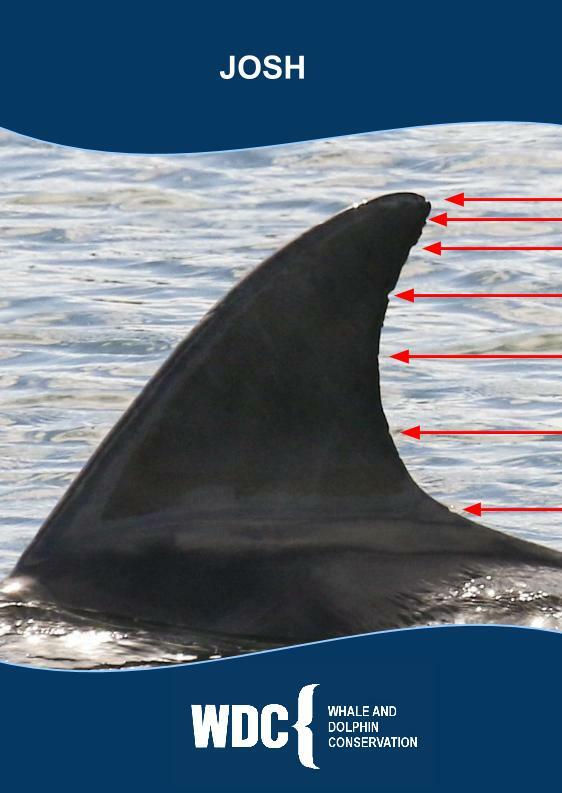 Dorsal Fin – The Dorsal fin is made of dense fibrous connective tissue. 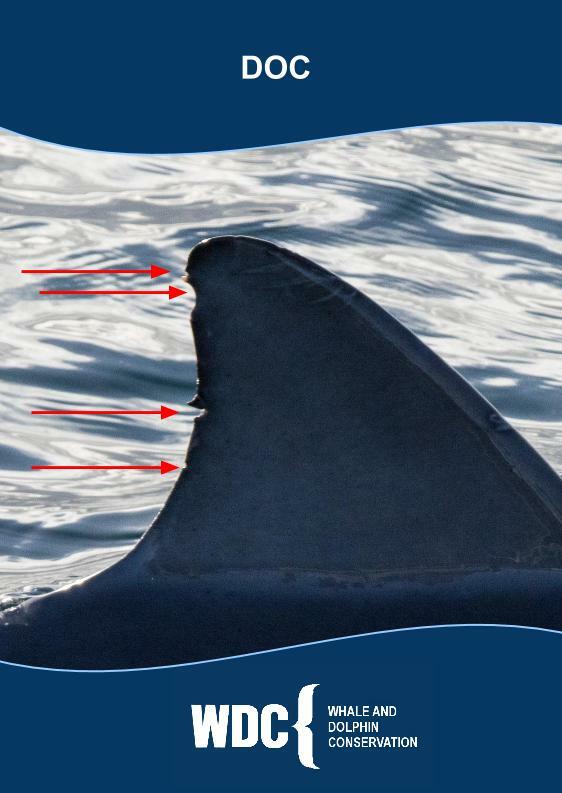 The shape of the dorsal fin can be quite variable between different individuals. 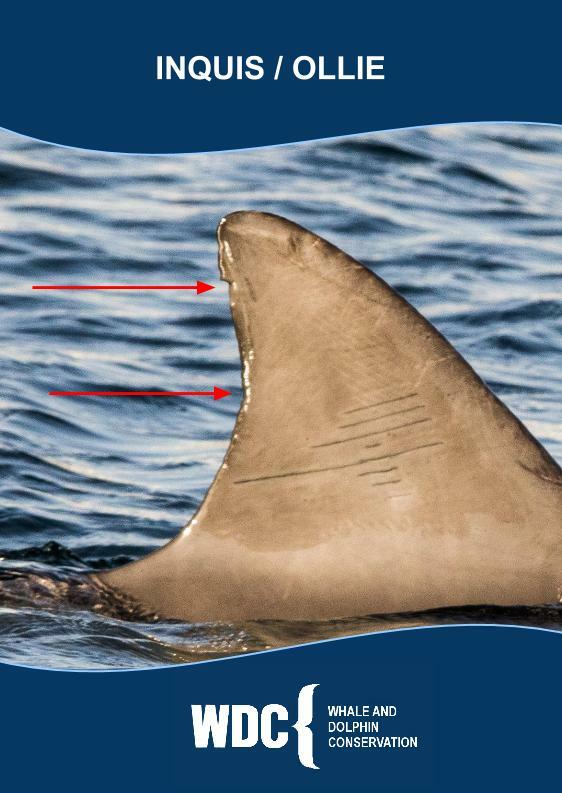 The dorsal fin is prone to nicks and cuts and is the main use of identification. 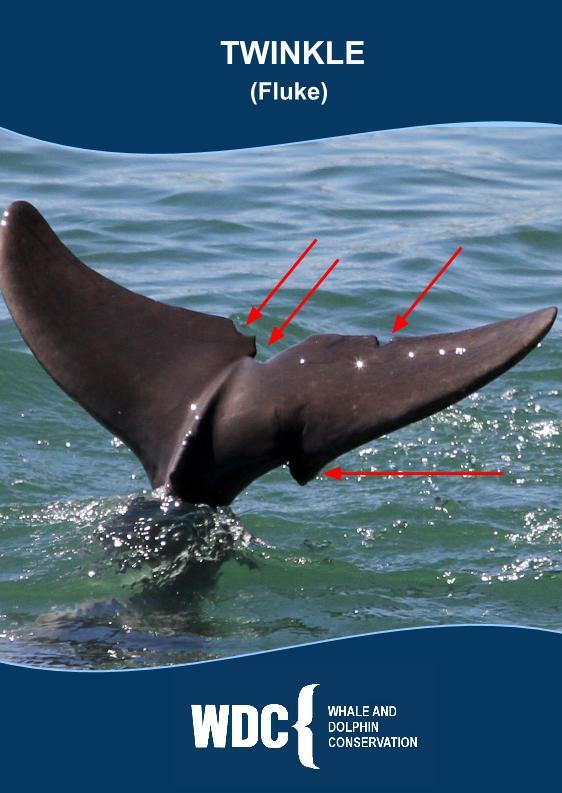 Tail stock/Keel – Longitudinal muscles that run down the tail stock move the flukes up and down to propel them through the water. Fluke – The tail Fluke is used to propel themselves through the water. 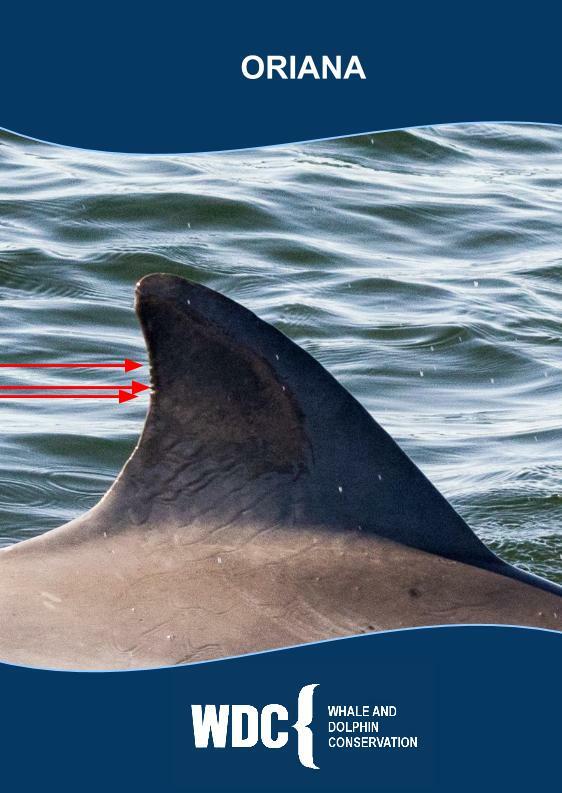 Flipper/Pectoral Fins – The Pectoral fins are used to steer and control their directions. They can also be used to help slow down and control their speed. Females have one genital slit and two smaller mammary slits positioned on either side of the genital slit.